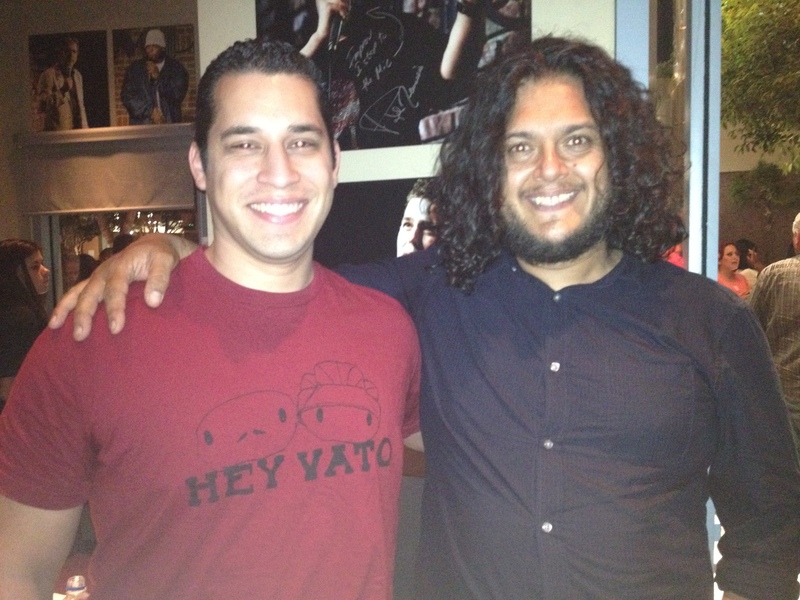 A few weeks ago Juan and Robert attended a sold out show at the Improv in Brea, where the headliner was Felipe Esparza. 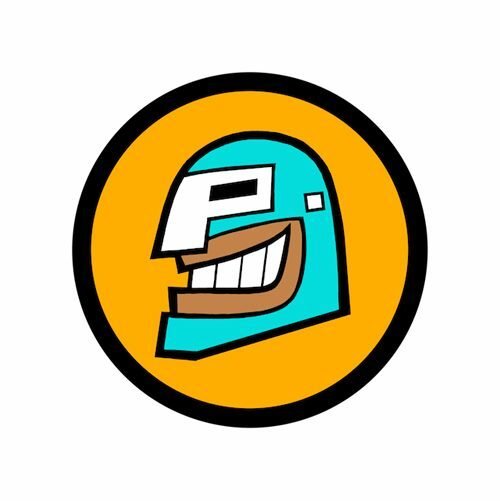 If you are not familiar with Felipe he is the winner of Last Comic Standing (2010). The dude is hilarious and has very unique timing and delivery. After his set, he was gracious enough to meet and take pictures with his fans. Robert happened to be sporting his Hey Vato t-shirt and this is the picture he took with Felipe. Our latest episode is featured on Pocho.com.